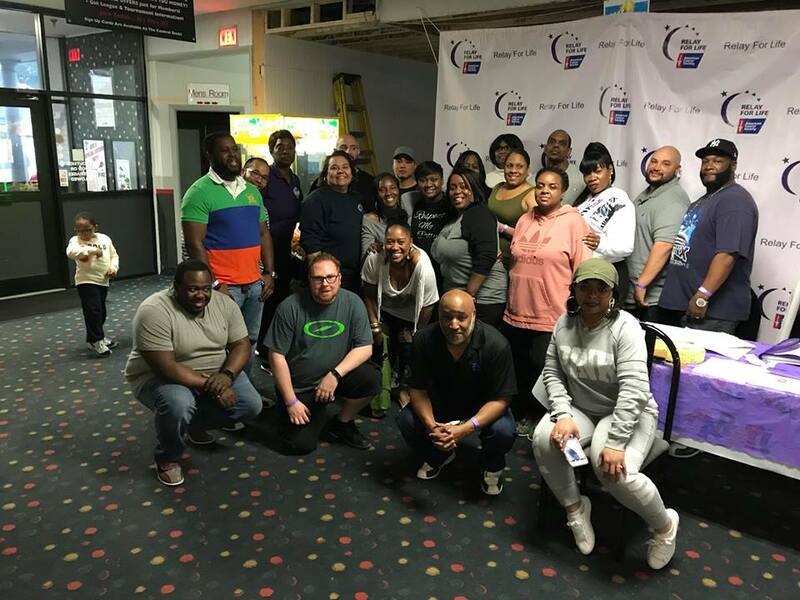 Local 601 recently helped raise money for cancer research through a bowling fundraiser. The money that was raised will go to support Relay for Life of Rahway. Thank you to all of the members who came out to support this great event and helped raise money to defeat cancer.